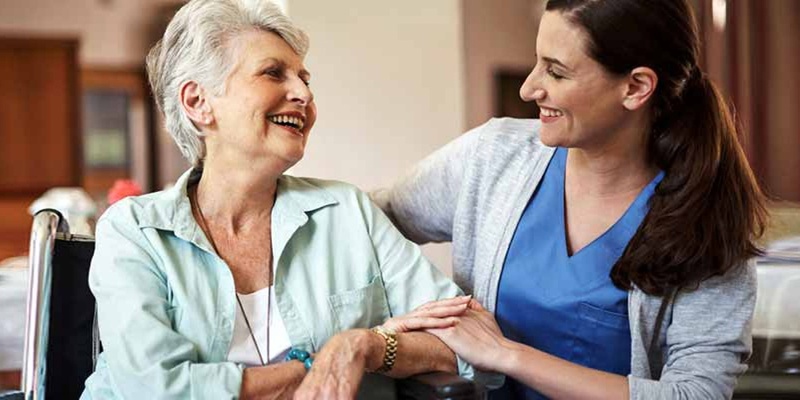 Take advantage of our free consultation to learn about your options for home care, life care management and all aspects of living a sparked life! As a premium home care provider, we’re experts at providing short and long-term care when a senior needs it most. But that’s just the beginning. We’ll get to know you and your family, discover your priorities and then work to help you live the healthiest, most independent life possible. We guarantee 2-hour response time anywhere in the Salt Lake Valley metro area. And we’re looking forward to helping you and your aging loved one get started. All other inquiries, please call 801-503-3200 or use the convenient form on this page.